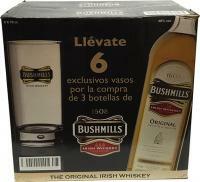 Bushmills Irish Honey is a blend of Bushmills Original Irish Whiskey and Irish honey. The nose on Bushmills Irish Honey is sweet with very clear honey top notes backed with strong pear, apple, and an undercurrent of cereal grains. 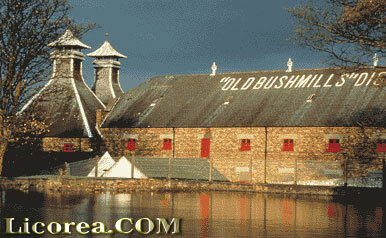 Bushmills Irish Honey is a blend of Bushmills Original Irish Whiskey and Irish honey. 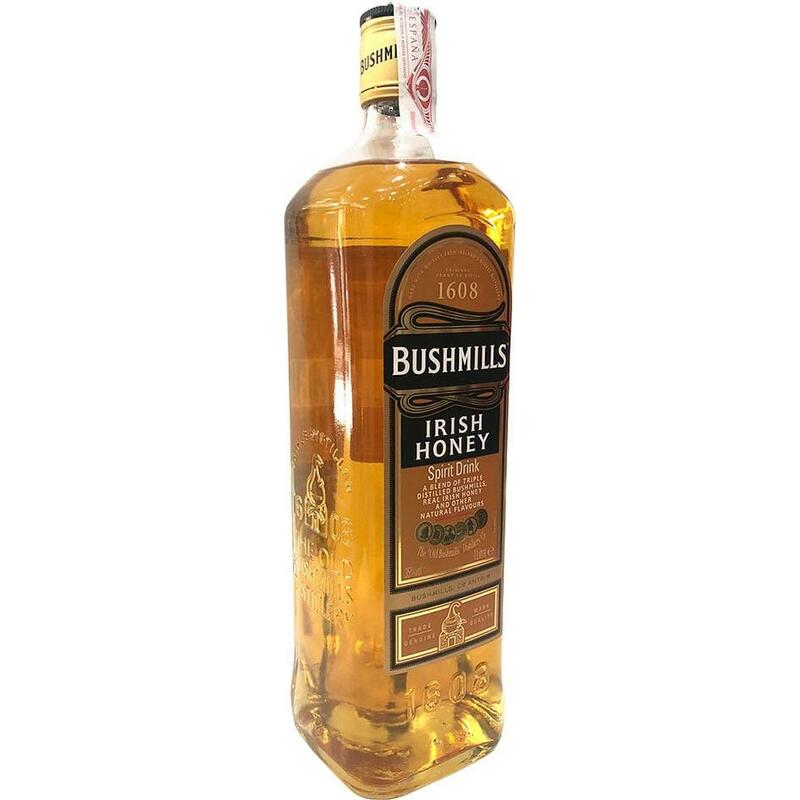 The nose on Bushmills Irish Honey is sweet with very clear honey top notes backed with strong pear, apple, and an undercurrent of cereal grains. The entry is extremely soft and lightly sweet. It’s hard to believe at first that this is 35% alcohol / 70 proof. The honey is there in the opening but so, too, are the pear and apple notes, which are both quite strong. In the mid palate the grain from the whiskey begins to make its way through the sweet and fruit notes. It’s when all these elements come together that Bushmills Irish Honey really works. That moment passes, though, and the finish shows off the youth of the underlining malt with a slightly spicy finish that leaves a slightly sour honey-beer note on the palate.